APTRON Gurgaon is a recognized non-I.T and I.T training institute in Gurgaon. We are known as the top ten I.T training centre in Gurgaon covering 300+ courses. 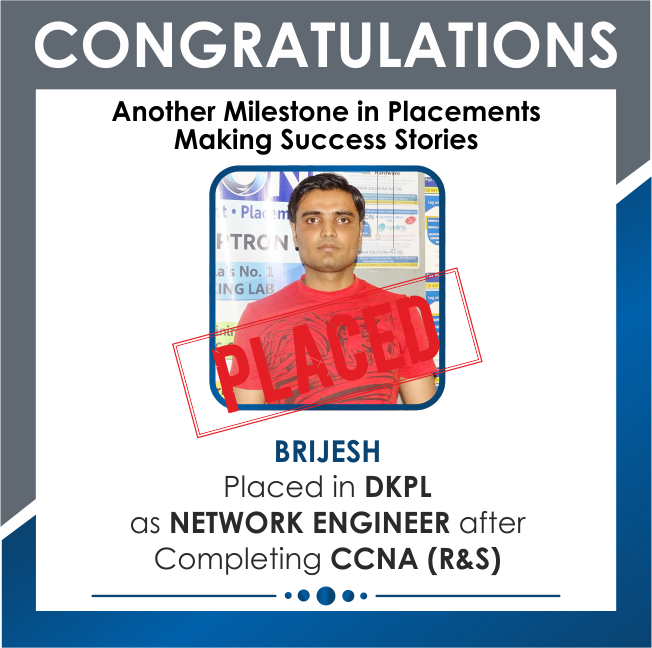 Our industry-working professionals ‘trainers’ having a decade experience imparting in-depth training and know-how techniques to the students. We deliver job-oriented training to the students providing them firsthand experience during coaching. Our trainers have designed a blend of industry compliance syllabus and practical assignments for the trainees. We offer an optimum exposure to the participants in transforming from aspirants to professionals. Elevating students’ career is our responsibility; hence, we appreciate timely feedback from the students. Our website invites students to write testimonies, provide feedback on our classroom training, lab, course fee, and job-placement solutions. Delivering Quality Training is our prime motto. Read what some of our recent students have to say about their experiences of training APTRON Gurgaon. APTRON training is remarkable training center in Gurgaon for Ab initio with organized course-ware. I am quite sure that I will get Ab initio profession job shortly. I am Anita Singh from Gurgaon. By my friend reference I taken admission in APTRON training institute in Gurgaon. Really very good institute now I am working in a MNC in Gurgaon. This Bharti Arora from Gurgaon, This is the best Ajax Training Institute for professionals to learn latest technologies. Trainer knowledge is really helped us to understand about technologies. Hi guys!!! I am Amita from Gurgaon. By my friends reference I took admission in APTRON training institute. Truly very good institute , now I am working in a private firm in Gurgaon. This is Sangeeta from Gurgaon. APTRON is a wonderful institute with helpful staff. I have done Android course training from here. Truly, very good institute. Hi ! This is Surendra, I have done my training on Animation and Multimedia training from APTRON training center in Gurgaon. The environment was outstanding, I like those days of my training. I am Ranjeet from Gurgaon. I get admission in ASP .NET training course in APTRON training institute. I would like to say that it is the first-rate institute in Gurgaon. Now, I am working in a private firm in Gurgaon. I am Amit Singh from Gurgaon. By reference I taken admission in APTRON training institute in Gurgaon. Really very good institute now I am working in a MNC in Gurgaon. 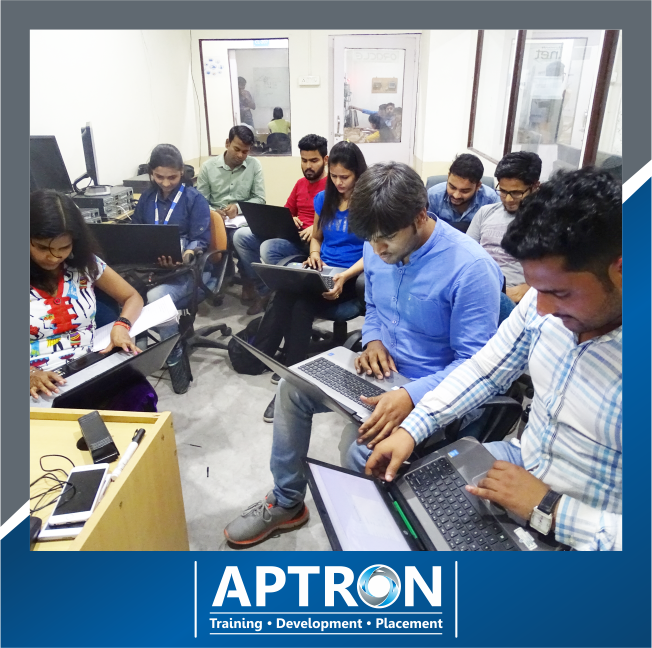 I was not having much information about APTRON but my friend suggested me to join APTRON training institute, after joining for Automation Testing Training course training. I felt this is the best institute and other facilities are tremendous. APTRON training center in Gurgaon is recommend by one of my friend. I have finished Big Data training and now I am attending interviews. 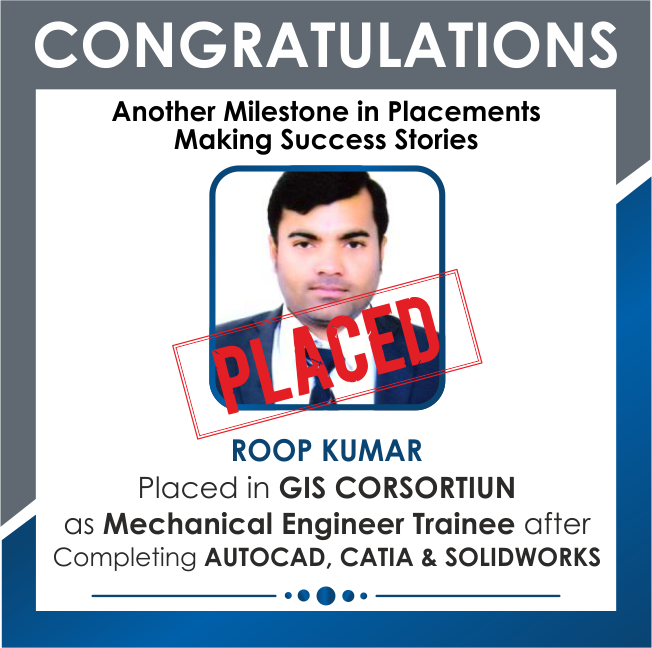 This is Sandeep from Gurgaon, I would like to express gratitude to the faculty of APTRON training institute for the best CAD training in Gurgaon. This Rahul Baloni from Gurgaon. 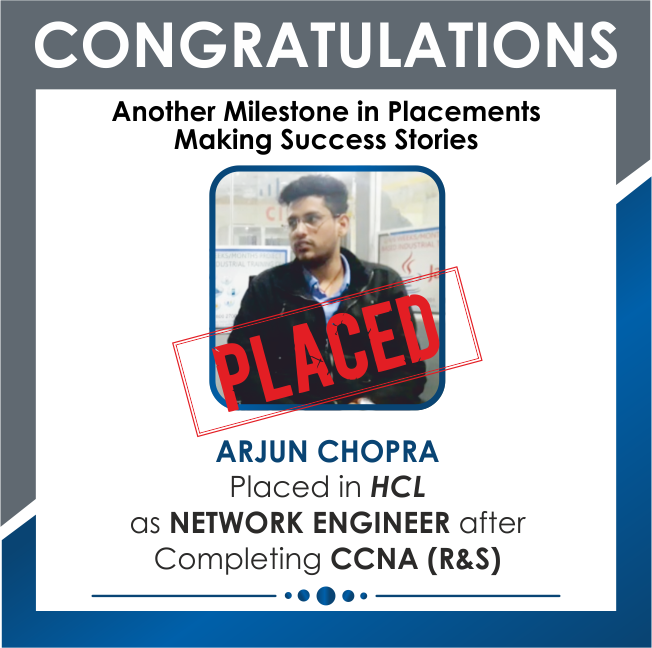 I finished CCNP Training Course from APTRON Gurgaon Center. Institute is very good, Faculties are very helpful & teaching standard is so good. I was not having much information about APTRON but my friend suggested me to join APTRON training institute , after joining for Cloud Computing course training. I felt this is the best institute and other facilities are tremendous. I have learned Cognos course training from APTRON Training Institute in Gurgaon. The faculties are very good and they helped me in every aspect. I have learned CSS training course in APTRON training institute from Gurgaon. My technical skills are enhanced after joining this course. 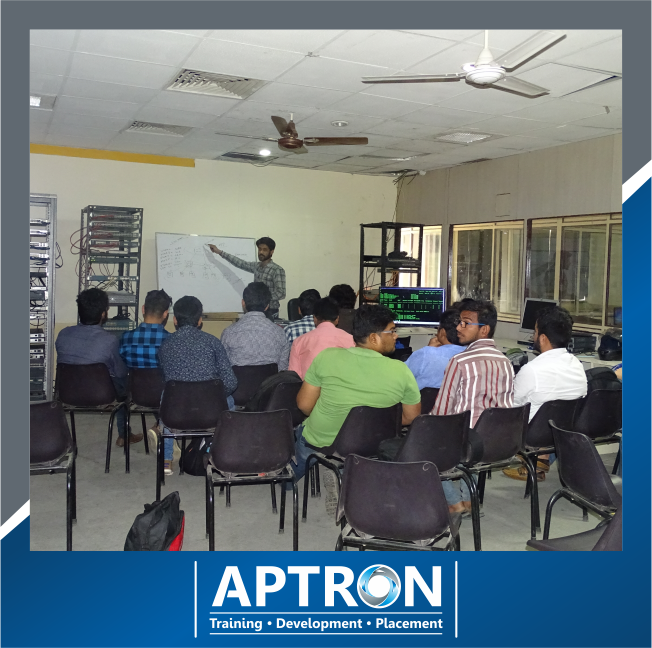 If any person is searching for a institute having good knowledge in low rated Datastage course then APTRON training institute is best for you. You can take proper knowledge from here. I done Datastage course from here. APTRON training institute has radiant Data Warehousing course training. I am Anand from Gurgaon, have completed my Data Warehousing course training and the coaching is really nice. APTRON training institute center in Gurgaon has very brilliant and trained trainers, which help me to get skilled in Drupal. Hello I am Parnita from Gurgaon. I have done ETL Testing training course from APTRON . 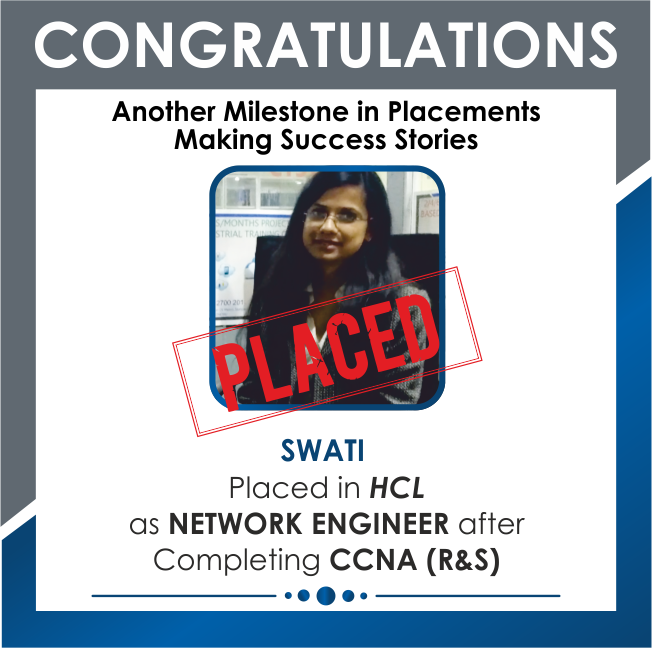 After completion my ETL Testing training course I directly recruited to a MNC company. Get an excellent trainer for Exchange server training with splendid lab facilities. We always advise APTRON training institute for Exchange server training in Gurgaon. I have done my Hadoop Training in APTRON training institute, the advanced Hadoop training done through quick track with simply two advanced Hadoop training trainees. -Varun from Gurgaon. I am Amitesh from Gurgaon. By reference I taken admission in APTRON training institute in Gurgaon. Really very good institute now I am working in a MNC in Gurgaon. APTRON training offers ITIL training with working professionals. If you want to take ITIL training in Gurgaon then immediately join APTRON. APTRON training is offering J2EE placement & training assistance. I was placed immediately after the completion of J2EE course training. Thanks Alka from Gurgaon. APTRON training center is suggested by my brother for the most excellent Java training in Gurgaon. I like the practical training classes for Java. APTRON training is a best training institute for every courses. Here, I learned JMeter course with the professional faculties. The institute has proficient trainers with strong technical skills. One of the good training center. I have completed Joomla course from the best APTRON training. “APTRON” is the best Linux certification training institute in Gurgaon. APTRON training has finest Linux certification trainers in Gurgaon. 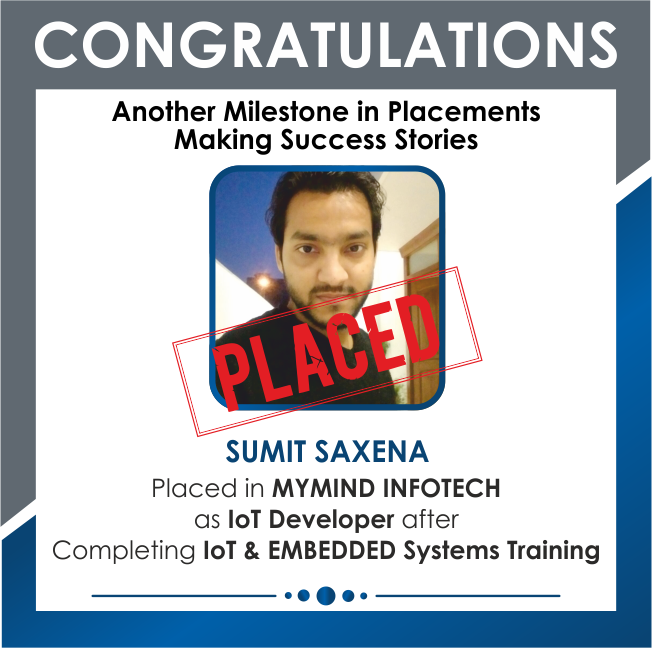 I did my Linux placement training in Gurgaon. I have learned Loadrunner Training with professional trainer. I would suggest APTRON training to everyone who would like to take Loadrunner Training in Gurgaon. APTRON training is one of the best Manual Testing training institute in Gurgaon. It has experienced Manual Testing trainers in Gurgaon. I would like to recommend everybody for APTRON training. When I was looking for MCITP training in Gurgaon, then I found APTRON training reviews. After getting the positive response I joined MCITP training with APTRON. I made absolutely correct choice by choosing APTRON for my MCITP preparation in Gurgaon. Get an excellent trainer for MCSA training with splendid lab facilities. We always advise APTRON training institute for MCSA training in Gurgaon. 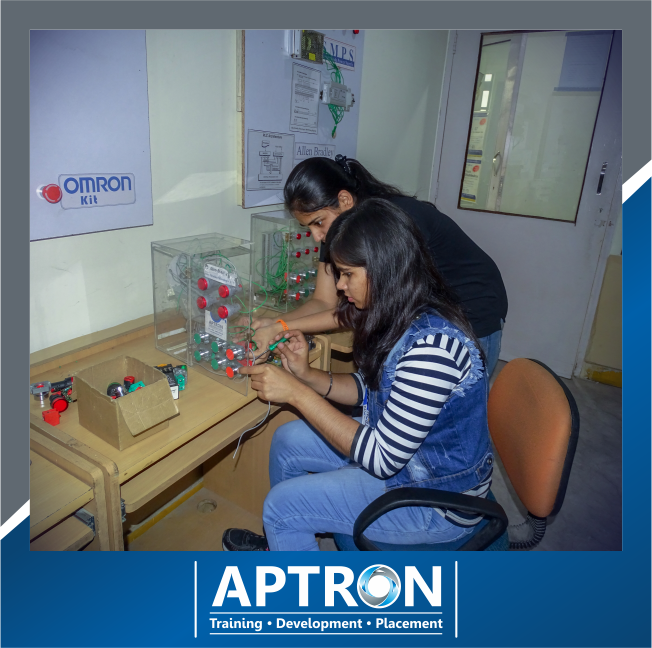 APTRON training is offering MCSE placement & training assistance. I was placed immediately after the completion of certification MCSE Training. This Hemant Kumar from Gurgaon, This is the best Microsoft BI MSBI Training Institute for professionals to learn latest technologies. Trainer knowledge is really helped us to understand about technologies. 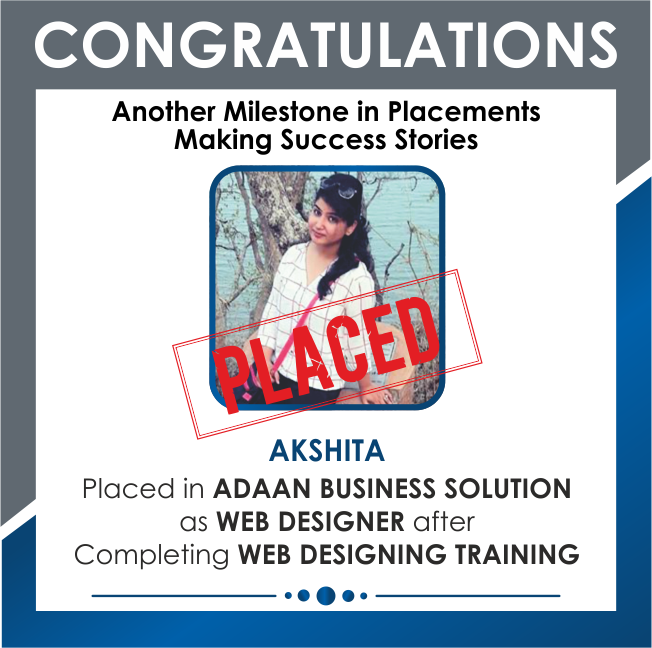 I am Anamika from Gurgaon, have completed Microsoft Dynamics training in Gurgaon. Here you will receive an excellent Microsoft Dynamics training with one of the finest placement center in Gurgaon. Get an excellent trainer for Microstrategy course with splendid lab facilities. We always advise APTRON training institute for Microstrategy training in Gurgaon. My brother advised APTRON training center for the MS SQL Server training in Gurgaon. I seriously liked the practical training classes for MS SQL Server. The MS SQL training facilities in APTRON training is really good. I am happy that I have selected APTRON for my MS SQL guidance in Gurgaon. 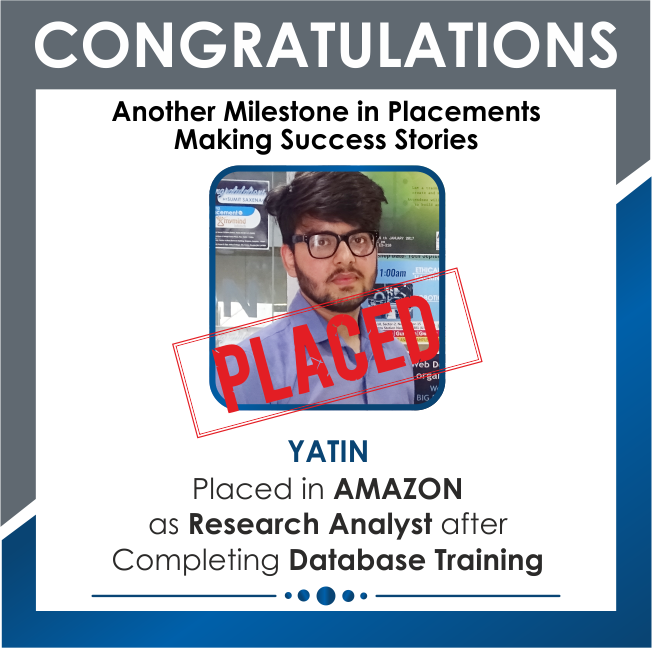 I have completed my MySQL Database training in the top most training institute in Gurgaon good knowledge trainer with placement in Gurgaon for MySQL Database training. APTRON training is offering MySQL training & placement help. I was placed without any delay after the completion of the MySQL training. 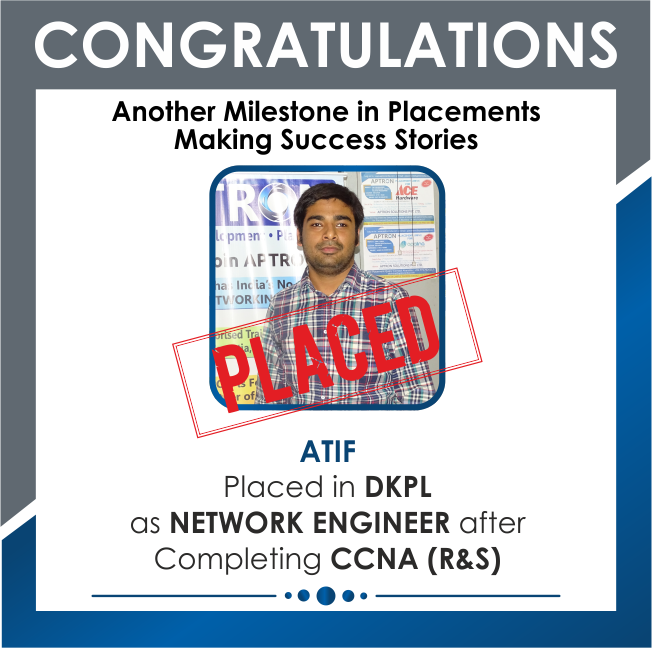 The Networking training placement provided by APTRON training in Gurgaon is very useful, completed Networking training. This Rahul Baloni from Gurgaon. I finished Oracle Apps Training Course from APTRON Gurgaon Center. Institute is very good, Faculties are very helpful & teaching standard is so good. My friend has recommended APTRON training center in Gurgaon, i have completed OBIEE certification training and attending interviews. The Oracle certification training available in APTRON training center is really good. I am happy that I have chosen APTRON training for my Oracle certification training. I have learned Oracle DBA Certification with professional training. I would suggest APTRON training to everyone who would like to take Oracle DBA training in Gurgaon. Hi Pooja from Gurgaon, I personally feel that APTRON training center in Gurgaon offers quality Oracle Forms and Reports Training to get me right job soon. APTRON training in Gurgaon helped me to acquire very good knowledge in Oracle Hyperion certification, I am attending Oracle Hyperion interviews without any fear. APTRON training offers successful professionals for the Oracle Performance Tunning training. If you think for Oracle Performance Tunning training in Gurgaon then connect simply with APTRON training. APTRON training center is suggested by my brother for the most excellent soft skills training in Gurgaon. I like the practical training classes for soft skills. APTRON training institute helped me to clear my doubts in superb way . I Am Ajay and have just ended my Oracle RAC course from APTRON training institute. APTRON training institute helped me in improving my skills and knowledge in my career, this Oracle course is easy to study in Gurgaon especially with APTRON training institute. The environment of APTRON training institute is excellent.Even the fee structure is also good and I have completed my PERL course. APTRON training institute center in Gurgaon has very brilliant and real time trainers, which facilitate me to get well trained in PHP MySQL. Hello guys I am Sukruti from Gurgaon. I done PHP course from here. After finishing my PHP course I simply got recruited to a MNC company. I would like to thank for the high-quality learning.This institute has developed my skills in Project Management training. Thanks Varsha from Gurgaon. I am Shardha from Gurgaon. 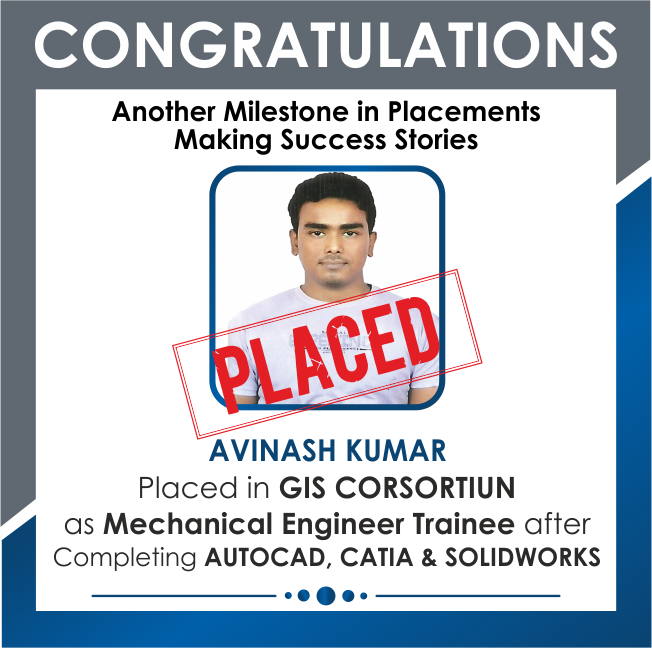 I have done Qlikview course and now I am working in a private firm.APTRON training institute have high-quality teaching faculty. APTRON training offer RHCE training with operational professionals in Gurgaon, if you want RHCE training in Gurgaon then join only with APTRON training. APTRON training center is one the paramount placement institute for Salesforce course in Gurgaon because APTRON training has very good tie-up with corporate companies in Gurgaon for Salesforce placements. There is no words to explain about APTRON training in Gurgaon because APTRON training helped me to get a SAP ABAP job. 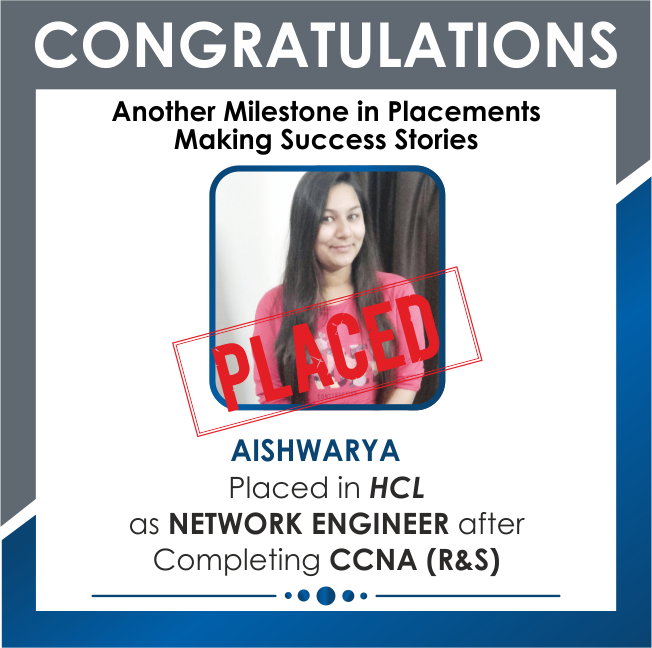 SAP ABAP placement assured training in Gurgaon. I learned SAP Basis here with good focus. I recommend APTRON institute to anyone who wants SAP Basis training in Gurgaon. APTRON training center is suggested by my brother for the most excellent SAP BI training in Gurgaon. I like the practical training classes for SAP BI. 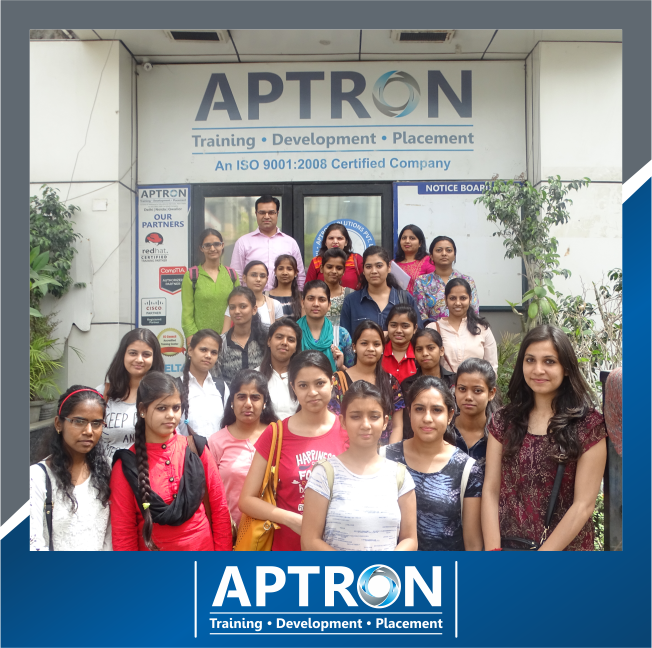 There is no words to explain about APTRON training in Gurgaon because APTRON training helped me to get a SAP BW job. My technical skills improved after completion of SAP CRM course with the great assistance of APTRON training institute in Gurgaon. I was looking for SAP Dynpro training near Gurgaon where I belong to. 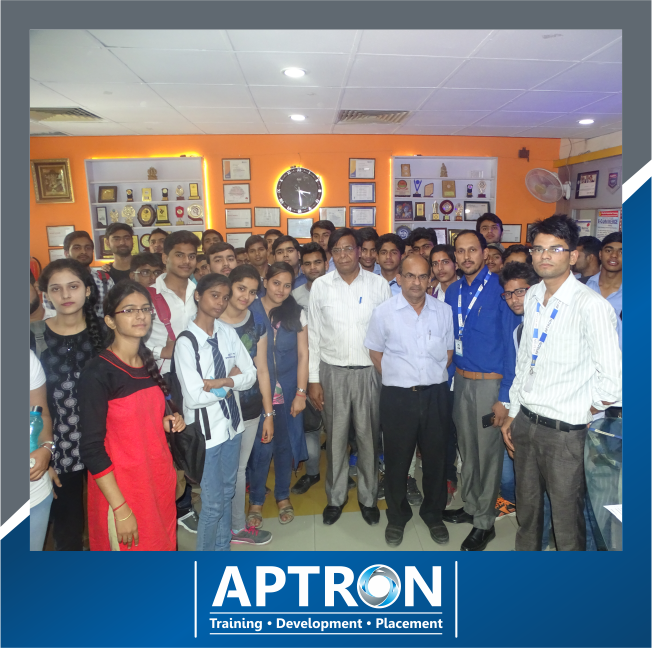 I went and enquire many institutes in Gurgaon, ultimately I found APTRON training institute for my SAP Dynpro training. APTRON training institute center in Gurgaon has very brilliant and real time trainers, which facilitate me to get well trained in SAP EHS. 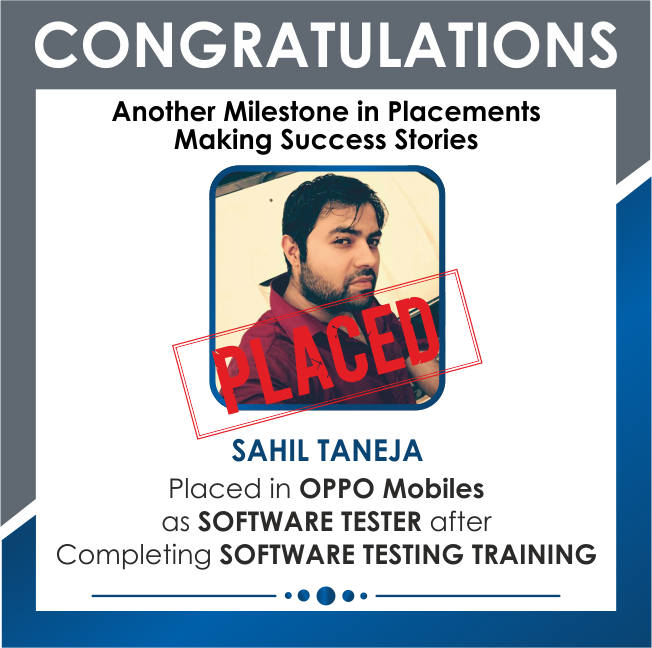 I am thankful to the professionals who have trained me in a superb way and helped me in finishing my SAP HANA course. This is Shrinand from Gurgaon. I joined APTRON training institute for finishing my SAP MM course. Faculties made my subject so trouble-free. 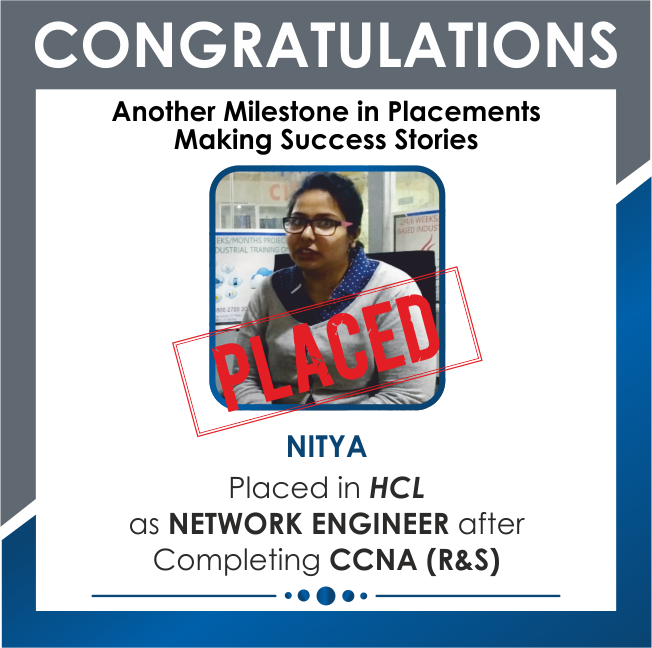 After my SAP MM course now I am working in a MNC company. APTRON training institute in Gurgaon has knowledgeable SAP PM trainers, which helped me to get mainly SAP PM skills. My brother recommended APTRON training center for best SAP PP training in Gurgaon. I liked the practical training classes of SAP PP. This is Indresh from Gurgaon, I would like to express gratitude to the faculty of APTRON training institute for the best SAP PS training. This is Arvind from Gurgaon. Wonderful institute with helpful staff. I have done SAP QM course training from here. Truly, very good institute. I am Nishant from Gurgaon. I get SAP SCM admission in APTRON training institute. I would like to say that it is the first-rate institute in Gurgaon. Now, I am working in a private firm in Gurgaon. Hello guys I am Jai Kumar from Gurgaon. I done SAP SD course from here. After finishing my SAP SD course I simply got recruited to a MNC company. APTRON is the best training center in every aspect, either it is about the course fee or about the trainer. I am thankful to the institute for improving my SAP SRM skills. I thank APTRON institute for helping me to complete my SAP functional training. They have helped me in developing my SAP skills. I am a fresher, this is the best institute to learn SAS as a fresher from an experienced certified teachers. I have joined APTRON for SAS training in this institute. I am happy with the atmosphere here. This Ritesh from Gurgaon, This is the best Scrum Master Training Institute for professionals to learn latest technologies. Trainer knowledge is really helped us to understand about technologies. I would like to thank APTRON training institute for training me in Selenium certification, they have helped me in grooming my Selenium technical skills. Hey guys myself Vivek. I done SEO training from APTRON institute Gurgaon. Good institute for theory as well as practical knowledge. APTRON training center. I have just completed my Server Administration training from APTRON. Thanks for helping and giving guidance in a good manner. Hey guys this is Devendra from Gurgaon. I completed Sharepoint course from APTRON training center. Very good environment for study and awesome place for learning. I have done my Shell Scripting course from APTRON training center. Every faculty member in this institute is very professional and very well learned. They help me out so much for completing my Shell Scripting course. The trainers in APTRON training center give good examples. I have done my Silverlight course training in APTRON training center in Gurgaon. I am Arushi, I have undergone Software Testing certification training in APTRON training center institute, I have gained a good knowledge about the Software Testing certification. Hi ! This is Ankush, I am a fresher i have joined Spring training in APTRON Institute. Best Institute to learn Spring course as a fresher from experienced professional teachers. A good place to learn Struts certification is APTRON training center. I went there for Struts certification .Thanks to the institute. 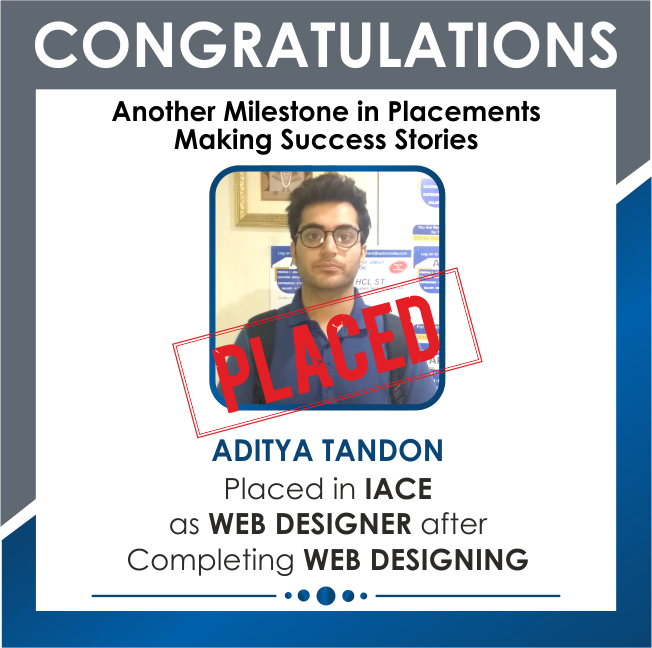 This Sanchit from Gurgaon, APTRON training in Gurgaon has helped to improved my Teradata skills, after completion of Teradata Training Course from APTRON in Gurgaon, I feel more confident. 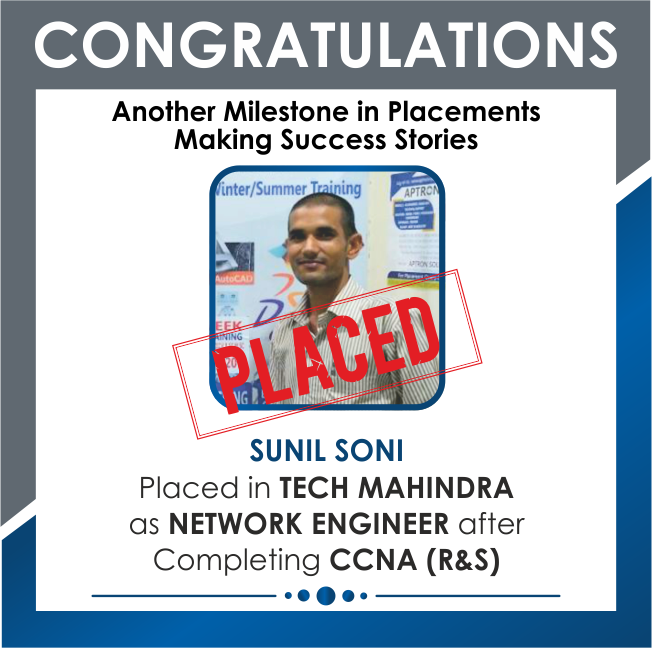 I got trained in Unix certification from APTRON training institute in Gurgaon, got trained in course very well. Waiting for Unix certification placement. APTRON training institute helped me to clear my doubts in superb way. 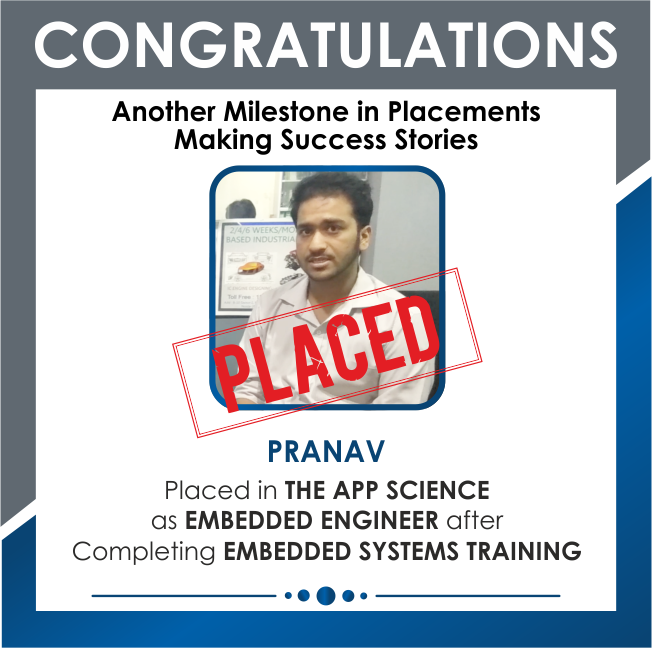 I am Praveen and have just ended my VMware course from APTRON training institute. My brother recommended APTRON training center for best Web Designing training in Gurgaon. 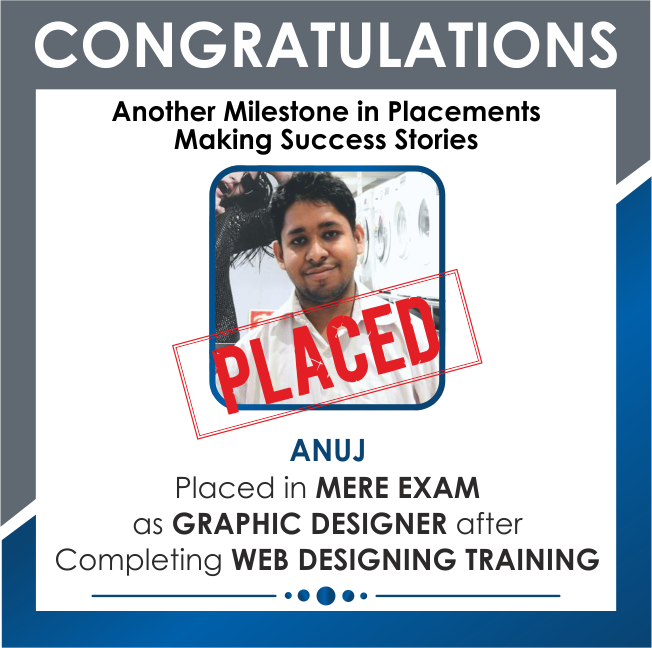 I liked the practical training classes of Web Designing. APTRON training center in Gurgaon is recommend by one of my friend. I have finished WebSphere training and now I am attending interviews.